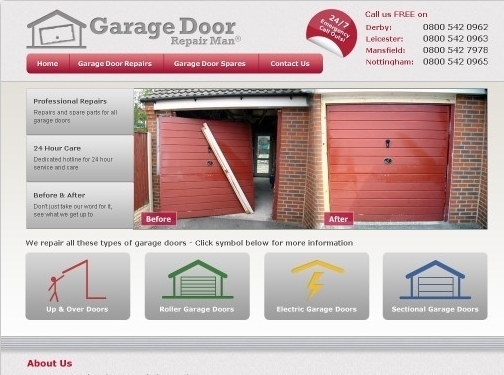 The expert in repairing garage doors, based in Derby. UK based company - established in 1979 - providing garage door repair services. Website includes details of services provided, areas covered, full company contact details.